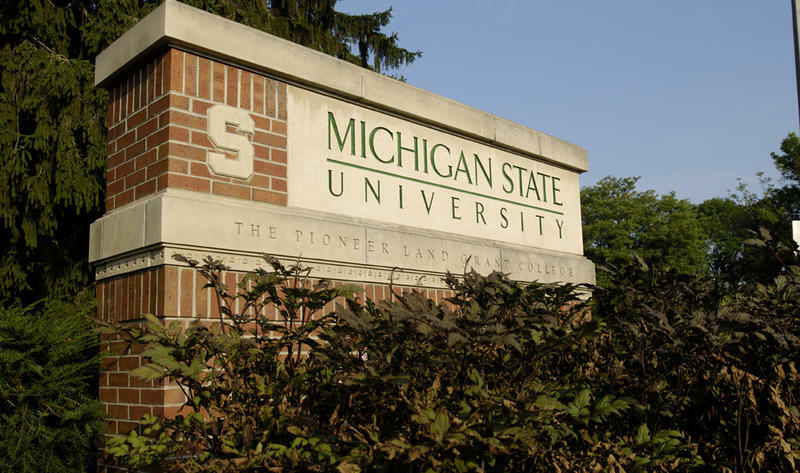 Michigan State University and the attorneys for more than 300 women and girls who claim they were sexually abused by Larry Nassar return to mediation this week to try to come up with a settlement. There are now more than 300 women and girls who claim former sports doctor Larry Nassar sexually abused them, according to their civil suit attorneys. 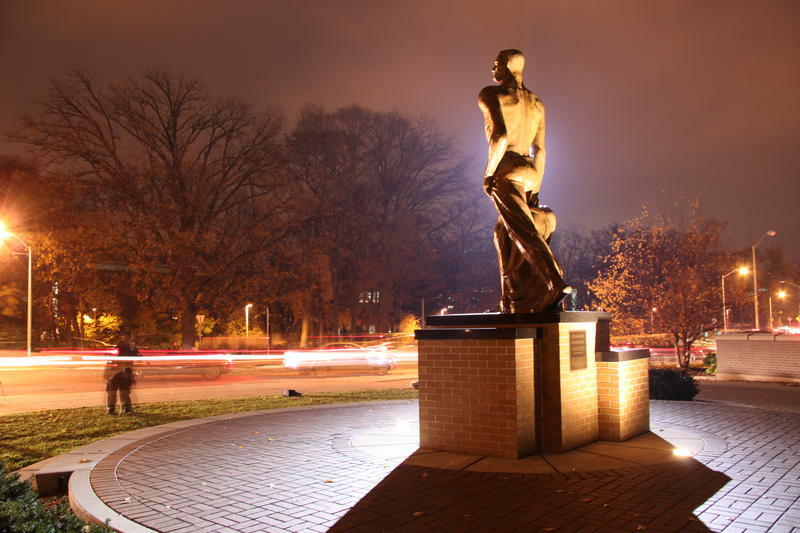 This week Michigan State University and the victim’s attorneys returned to mediation to try to come up with a settlement. As Michigan Radio's Kate Wells reported, that settlement could include a request for more leaders at MSU to resign, or a fund to prevent future abuse. Michigan Radio’s senior news analyst Jack Lessenberry tells Morning Edition host Doug Tribou what he wants to see in a settlement deal. 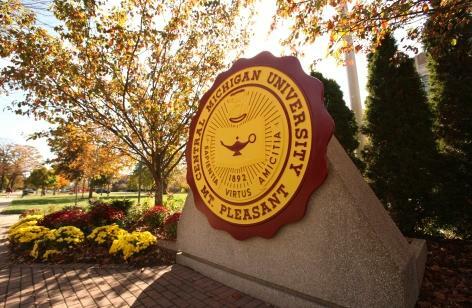 They also talk about a Central Michigan University’s decision to bar reporters from a journalism class featuring two controversial speakers, the campaign to legalize recreational marijuana, and a state senator’s decision to join the race for Macomb County clerk. 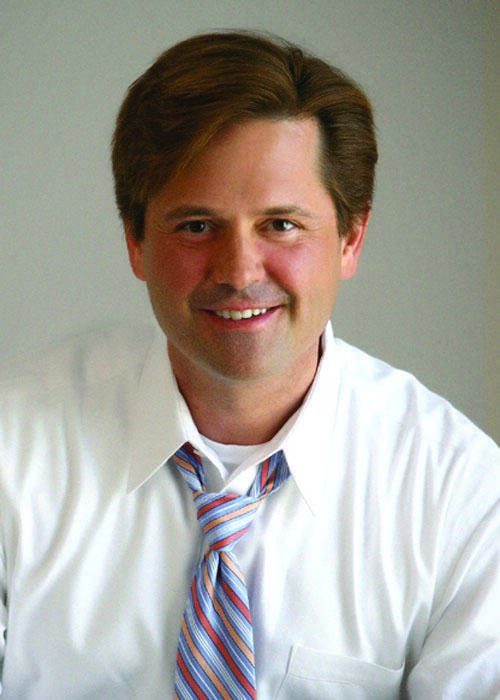 Read Lessenberry’s commentary on state Senator Steve Bieda's run for county office. 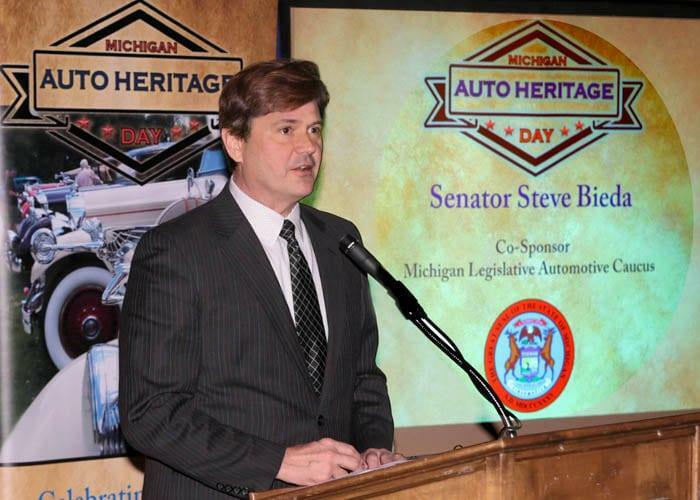 State Senator Steve Bieda is perhaps the biggest history buff in the Michigan legislature. He’s an expert on coins, once designed one for the mint, and fought to get new replicas of Civil War cannons installed on the lawn, and to get the Capitol restored. Democrat Steve Bieda of Warren had been running to replace U.S. representative Sandy Levin, who's retiring. Now Bieda is running for Macomb County clerk. In a statement yesterday, he said his decision was influenced by the "corruption and scandal" under former clerk Karen Spranger. Spranger was removed from office by a judge last month. Bieda has been a state senator since 2010 and also served as a state representative.